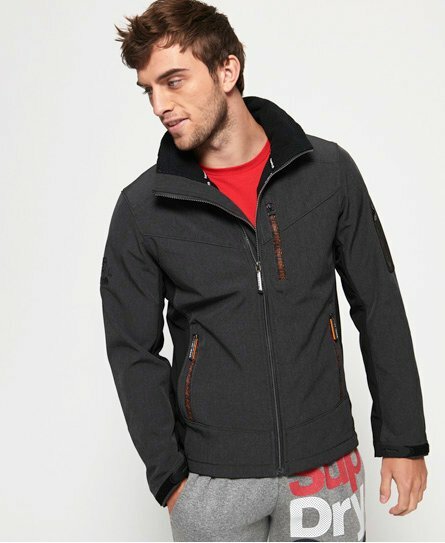 Here at Superdry, we pride ourselves on being outerwear experts, designing high quality pieces that don’t compromise on style. Our most iconic piece? 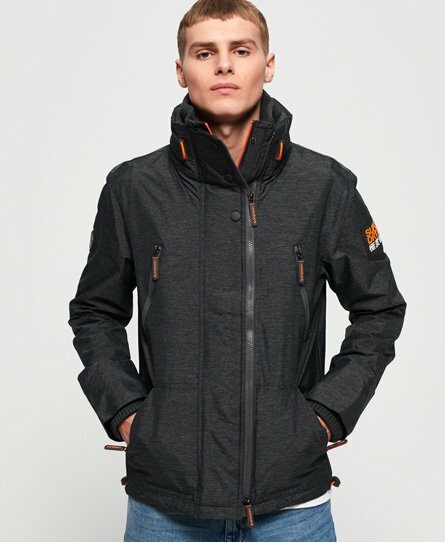 The Windcheater Jacket. 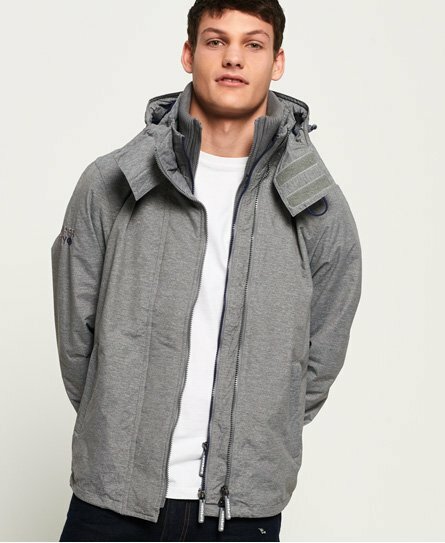 The perfect solution to those unpredictable weather days, the windcheater is the ultimate transitional product and with innovative design details such as multi-layer zip fastening and media pockets, our latest range does not disappoint. 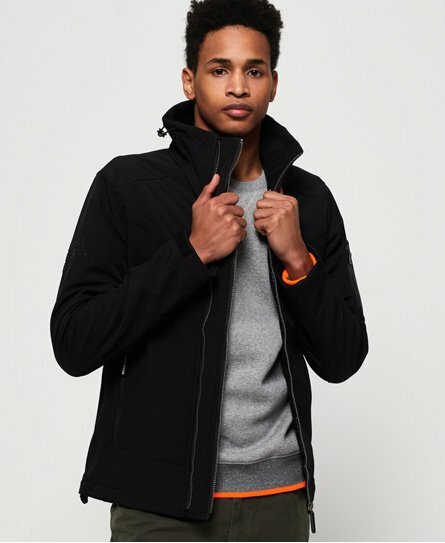 Whether you are looking for one of our classic hooded Arctic Windcheaters or think one of our Windbombers is more your style, our windcheaters for men are just what you need this season.